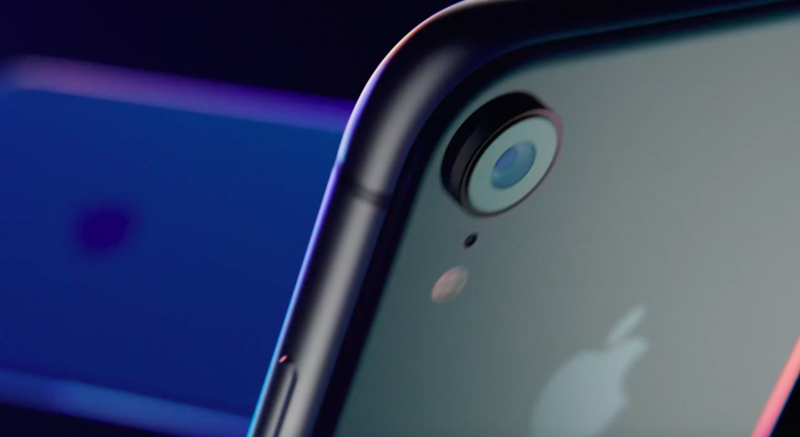 Apple’s Special Event showcases new iPhones, Apple Watch, and OS. Today is September 17, which means that iOS 12 is now available for the general public to download. 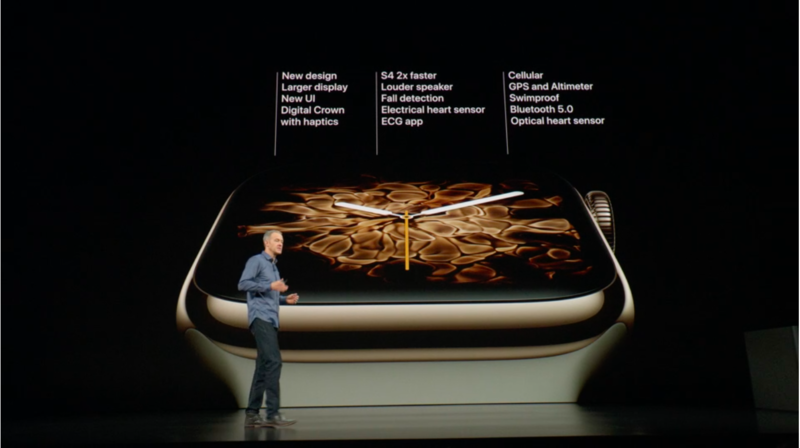 At Apple’s release event last Wednesday, we saw three new iPhones, a new Apple Watch, and two new operating systems announced. Everything announced at the Special Event will be released before the end of the month, so fortunately we will not have to wait very long to get our hands on the new stuff. Three new iPhones were announced at the event last Wednesday – the iPhone XS, iPhone XS Max, and iPhone XR. 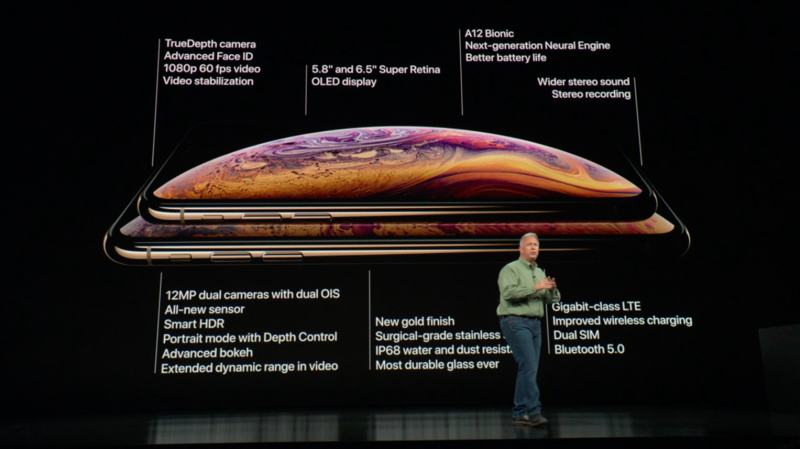 The iPhone XS Max is the largest iPhone that Apple has ever released, with a 6.5-inch Super Retina display. The XS Max can do everything that the iPhone XS can do, but also has some other features. With the iPhone XS Max, users can take advantage of the dual-SIM feature, which allows for one physical SIM card and one eSIM card – meaning that you can have two phone numbers or two plans on a single phone. The iPhone XR is a more affordable version of the new iPhones. With a 6.1-inch display and a variety of color options, the iPhone XR will likely be the most popular of the three new phones. While it lacks some features like 3D Touch (replaced with Haptic Touch), it is still an impressive device. The XR is essentially a repackaged iPhone X, but Apple was able to bring the price down by using an aluminum back (like iPhone 6/6S/7/7 Plus) rather than a glass back like the iPhone 8 or iPhone X. The display on the iPhone XR is a Liquid Retina LED display instead of an OLED display, which helps save you money without taking much away from the performance. Apple also announced the release of iOS 12 and MacOS Mojave on Wednesday, giving firm dates of September 17 and September 24, respectively. We’ll be talking about some of the features on these new systems on our social media accounts, so follow us @gravitycomo on Twitter and Instagram, or find us on Facebook!